Baaton ko Teri song was sung by Arijit Sing in the composition of Himesh Reshammiya , lyrics were penned by Shabbir Ahmed starring Abhishek Bachchan. 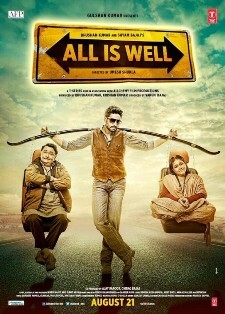 You can find this song in the Bolywood film "All is Well". This family drama film is directed by Umesh Shukla.